Back on June 20, Motorola held a press event in Ghana to announce a line-up of Moto phones, including the Moto Z. During that event, they showed off their new line of Moto Mods that you all know about, including the upcoming Gamepad. 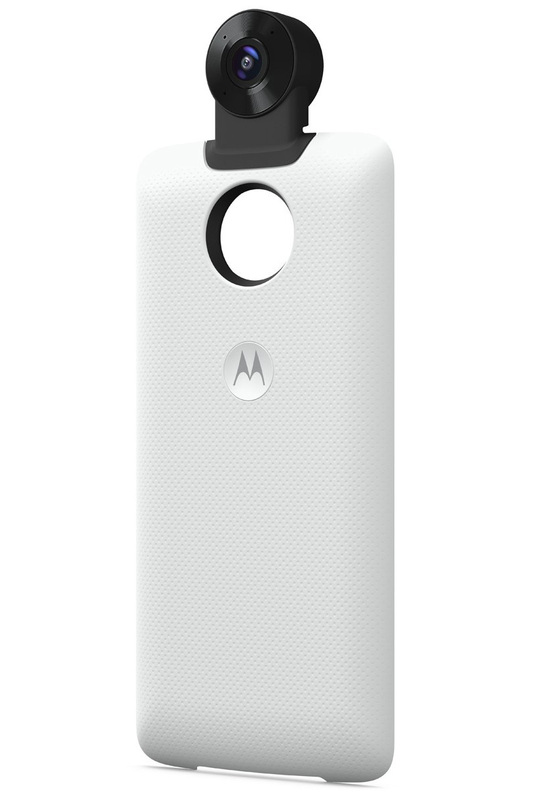 Additionally, a never-before-seen Moto Mod made an appearance that nobody noticed until this weekend. 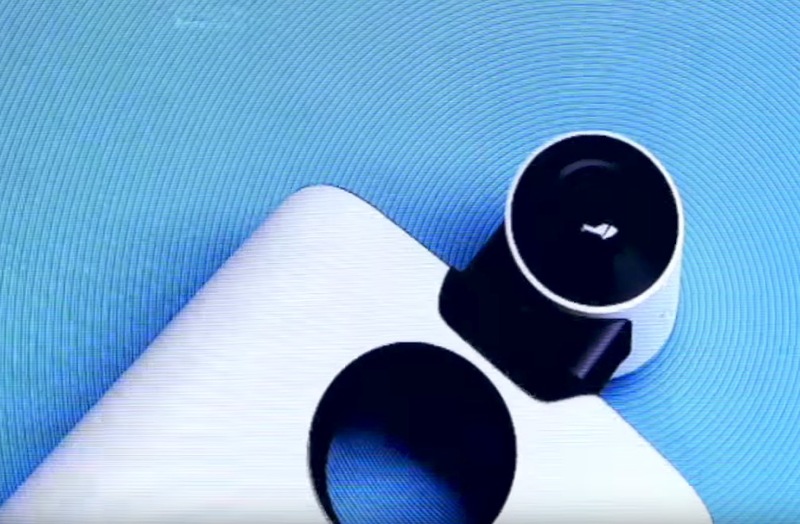 The mystery Moto Mod was a Moto 360 Camera Mod that shoots 360-degree footage. We’ve included an image above from the press event, but @evleaks posted up a crystal clear press shot of it that can be found below. Like other Mods, you simply slap the 360-camera onto a Moto Z phone and it automatically fires up. We aren’t sure how much it will cost or when it’ll be available. We reached out to Motorola for additional details, but being a holiday week here in the US, we might not hear back for another day or two. UPDATE: Motorola tells us that they have “no further news to share” at this time. You can see the new 360-camera Moto Mod at the 14:40 mark of this video and the 0:55 mark of this video.